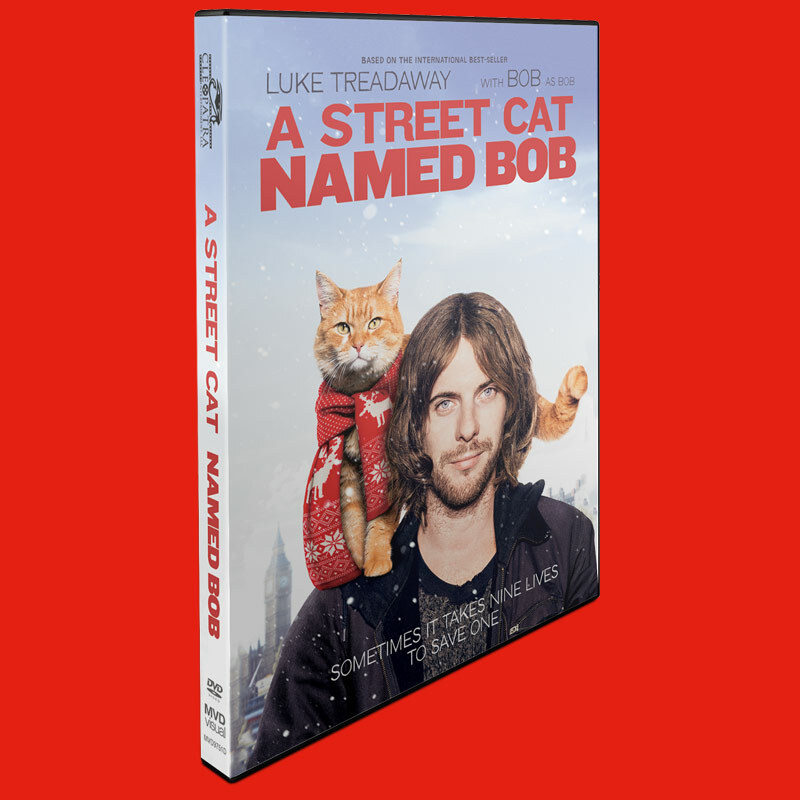 SKU: 760137975199. Categories: DVD, Biography, Cleopatra Entertainment, Comedy, Drama. 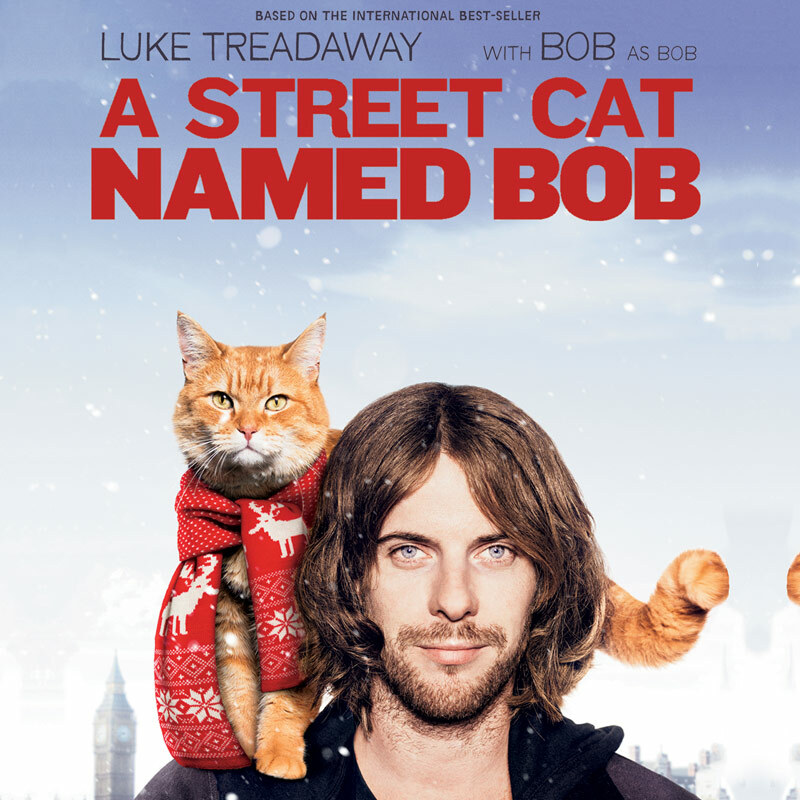 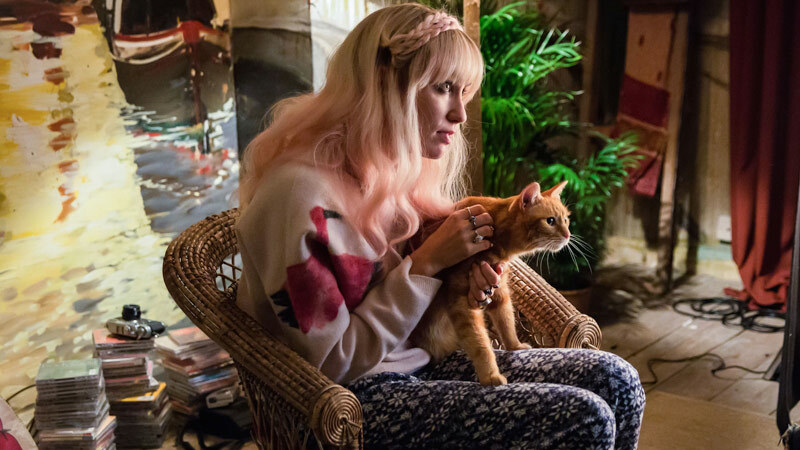 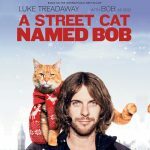 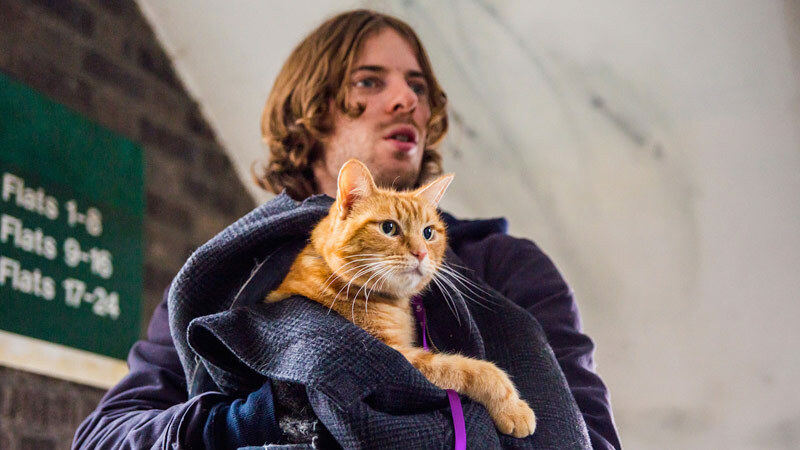 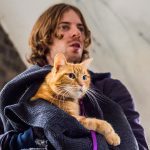 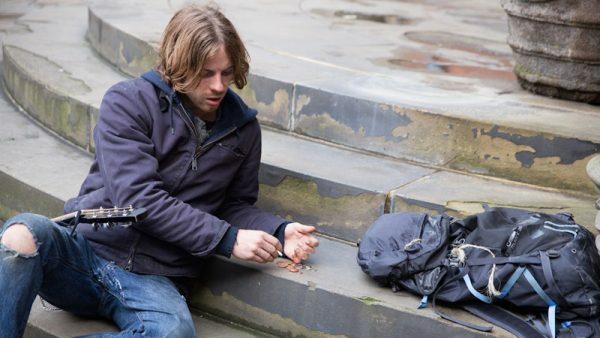 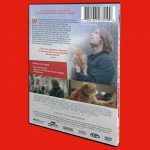 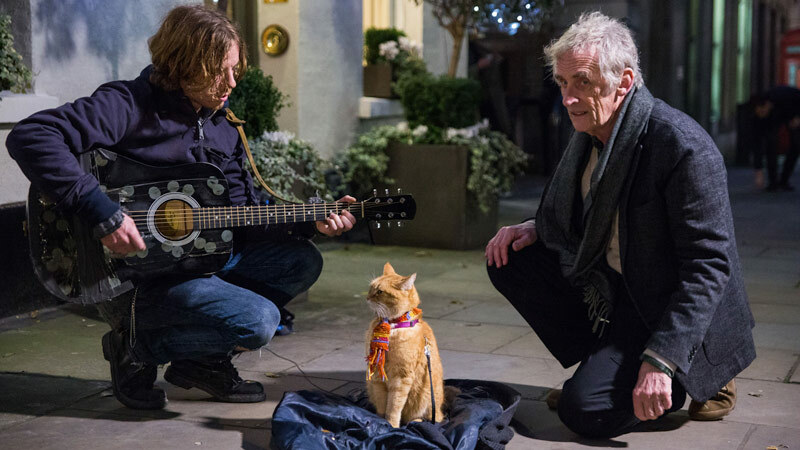 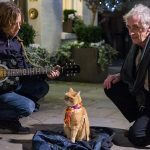 Tags: Adam Rolston, Anthony Head, Darren Evans, DVD, Joanne Froggatt, Luke Treadaway, Roger Spottiswoode, Ruta Gedmintas, Street Cat Named Bob. 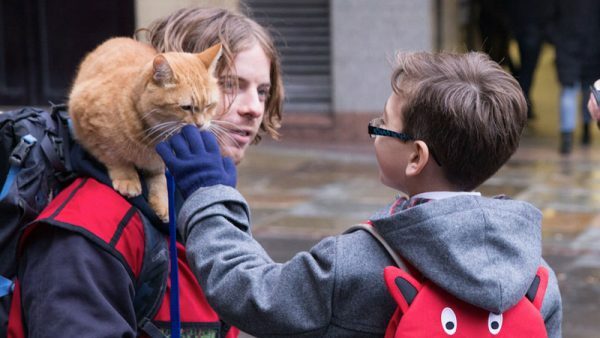 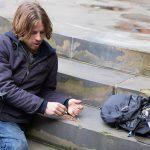 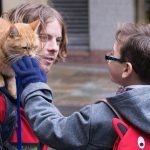 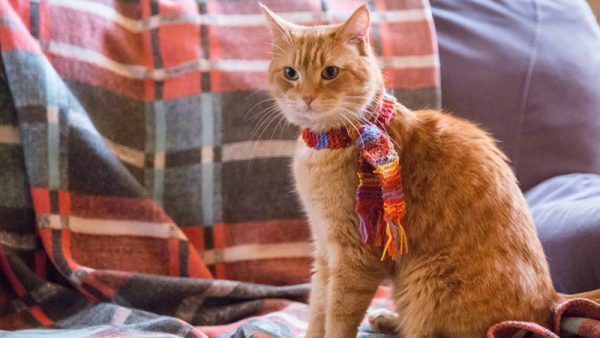 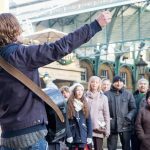 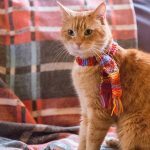 – The book A Street Cat Named Bob was published in the UK in March 2012 and spent a record 70 consecutive weeks in the Sunday Times Bestseller list, the majority at the number 1 spot. – The book has now been published in over 30 territories including the USA, China, and Japan, selling over 5 million copies worldwide. 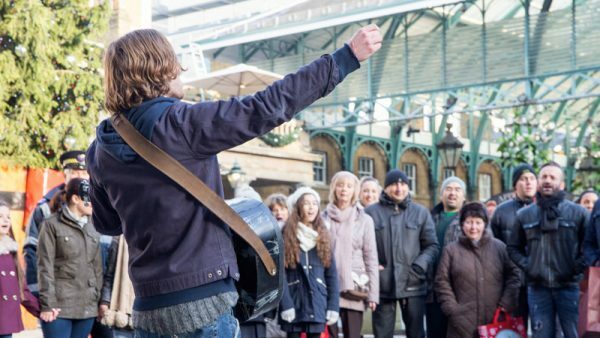 – It has sold over 1 million copies in the UK alone and over 2 million copies in Germany. 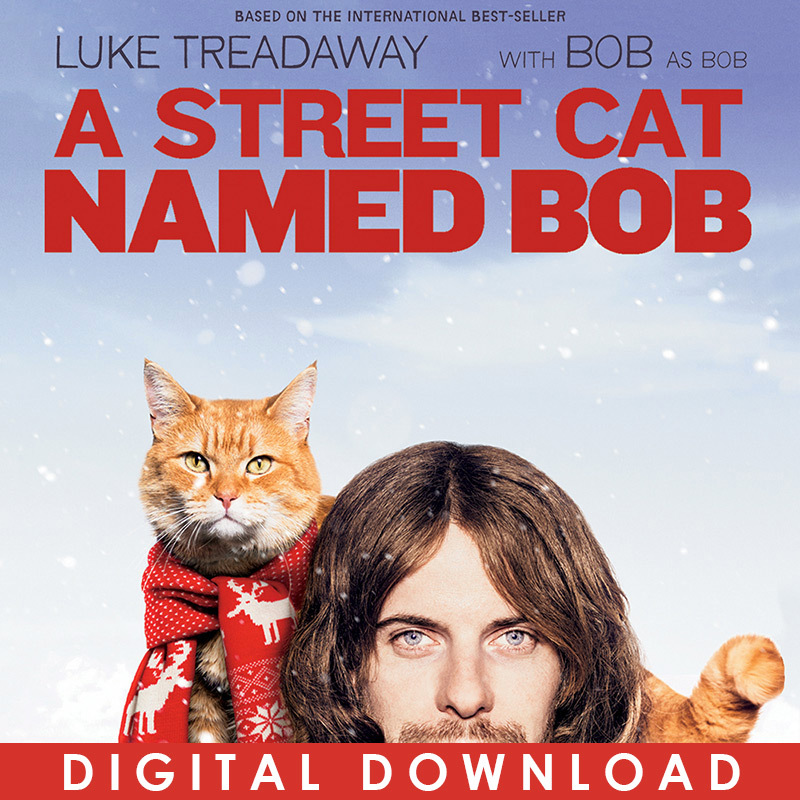 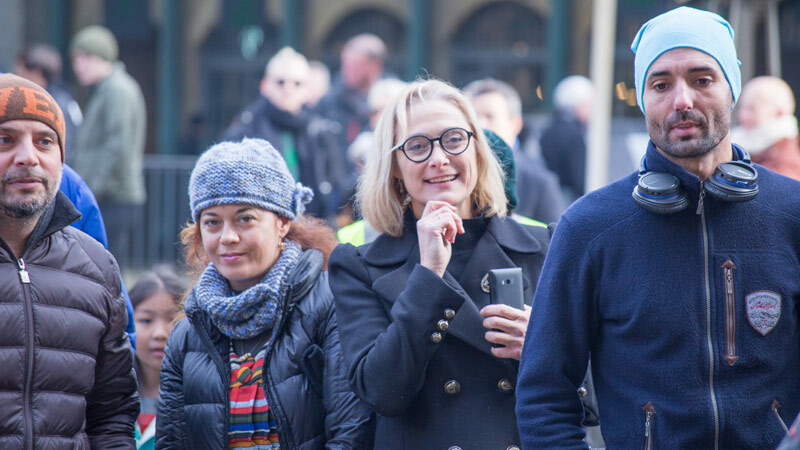 Luke Treadaway, Bob the Cat, Ruta Gedmintas, Joanne Froggatt, Anthony Head, Darren Evans.